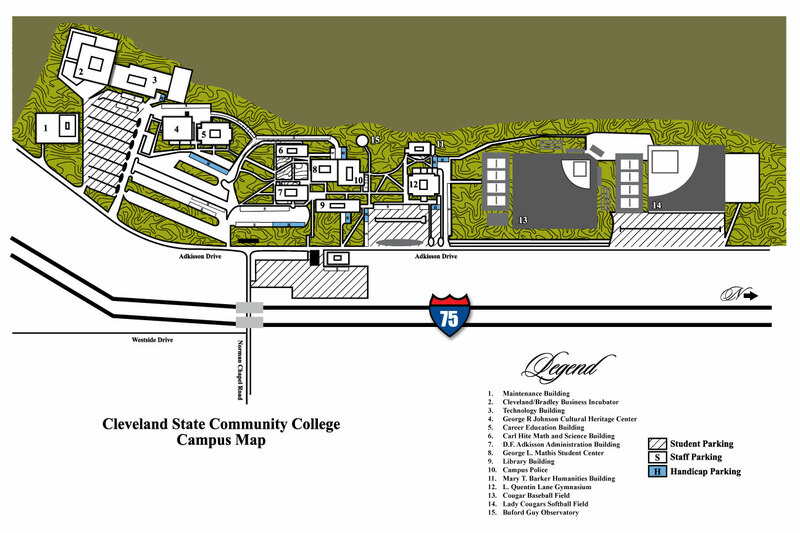 Welcome, and thank you for your interest in a career with Cleveland State Community College! We have automated our application process so that you can now apply on line for “Jobs at Cleveland State Community College”. Not only will you be able to apply on-line, but you may also use your same on-line application to apply for other positions that become available. You will also be able to log-in using your own personal user name and password to review the status of your application during the recruitment process. Cleveland State is part of the Tennessee Board of Regents system, the seventh largest higher education system in the United States. We are an affirmative action and equal opportunity employer. Visit our job listings (link below) to review available positions for professional/administrative staff, clerical and support staff, and full-time faculty. All applications must be submitted online. It is a Class A misdemeanor to misrepresent academic credentials. A person commits the offense of misrepresentation of academic credentials who, knowing that the statement is false and with the intent to secure employment at or admission to an institution of higher education in Tennessee, represents, orally or in writing that such person: (1) Has successfully completed the required course work for and has been awarded one (1) or more degrees or diplomas from an accredited institution of higher education; (2) Has successfully completed the required course work for and has been awarded one (1) or more degrees for diplomas from a particular institution of higher education; or (3) Has successfully completed the required course work for and has been awarded one (1) or more degrees or diplomas in a particular field or specialty from an accredited institution of higher education.